Kitty Neale was raised in South London and this working class area became the inspiration for her novels. In the Eighties she moved to Surrey with her husband and two children, and worked for two years with bereaved parents in a support group after the death of her son. She subsequently took up writing and her first novel, A Cuckoo in Candle Lane. She now lives in Spain with her husband. 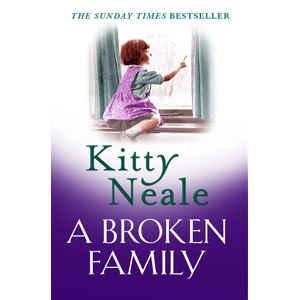 Her latest novel A Broken Family reached the number 1 spot in the twelve days of Kindle chart. She is published by Avon HarperCollins.